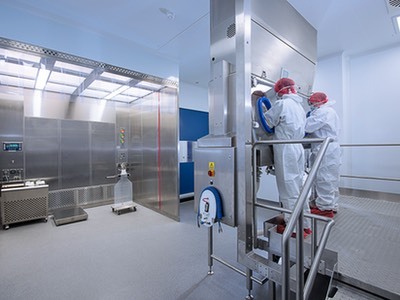 PCI Pharma Services investment in fully contained Xcelodose 600S technology at its center of excellence for contained manufacturing delivers another important capability for the award-winning facility in the development and manufacturing of highly potent molecules. As the biological activity and specificity of Active Pharmaceutical Ingredients (API) increases, dosage strengths are decreasing which has led to molecules becoming more potent in nature. 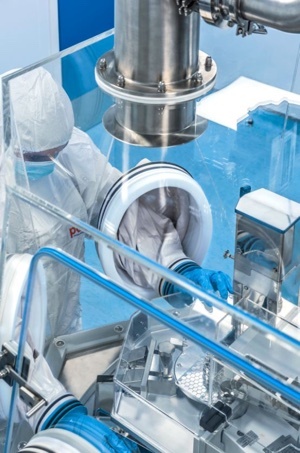 The pharmaceutical industry’s on-going demand to shorten drug development times, saving both time and money, is driving technological advances. 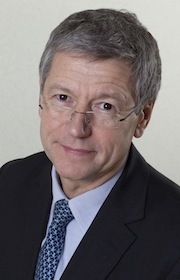 The traditional product development route of formulating a solid dosage form for Phase I studies typically involves a range of complex activities including analytical method development, prototype development, short-term stability, process/formulation refinement, validation and finally clinical manufacture. 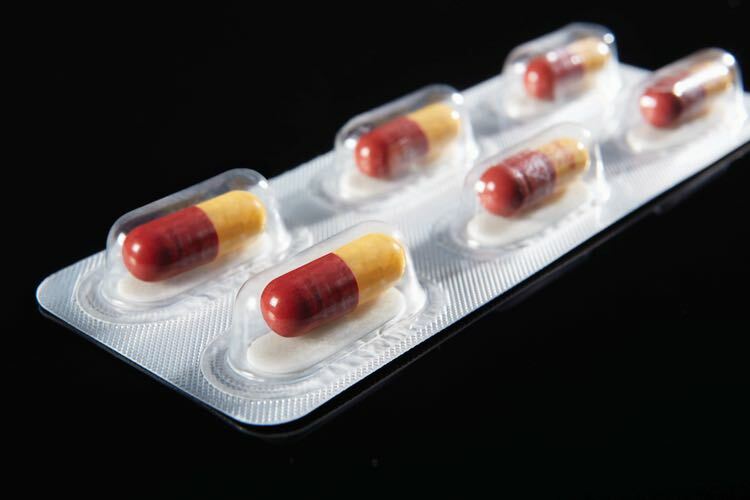 Manufacturing drug in capsule (DIC) is a way to significantly reduce both the time and financial investment at the early stage of the drug development process, providing faster delivery for first-time-in-man. This approach minimises the use of costly API, and reduces the amount of formulation and analytical development necessary to support an Investigation New Drug (IND) application or Investigational Medicinal Product Dossier (IMPD). 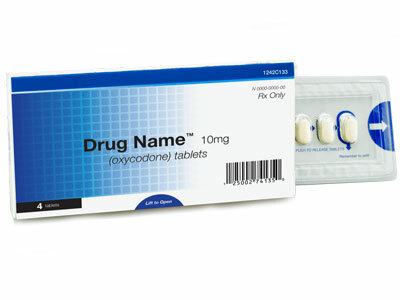 Xcelodose technology delivers this drug in capsule process, removing the need for initial formulation/analytical development and the associated stability testing, enabling PCI to achieve faster times to first-in-man studies on behalf of its clients. In 2010, PCI invested in Xcelodose 120S technology, a semi-automated system to provide early stage clinical supplies. 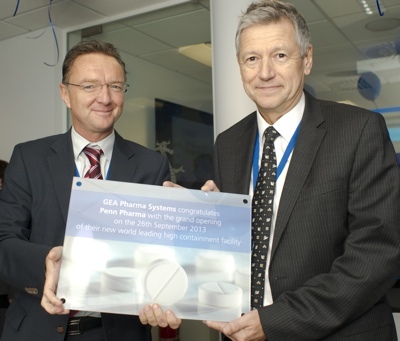 This additional investment in fully automated Xcelodose 600S technology delivers a programmable system providing exceptional levels of accuracy and precision. This technology has the capability to fill amounts as low as 100 micrograms at speeds of more than 600 capsules per hour. Waste of API is minimised and batch documentation allows traceability of individual capsules that meet GMP requirements. 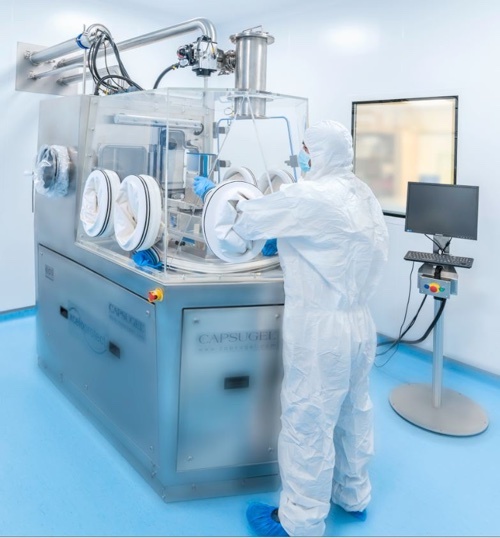 The Xcelodose 600S technology is further enhanced by a PCI-designed, custom-built Xceloprotect containment system providing an early stage development solution for the management of highly potent molecules. 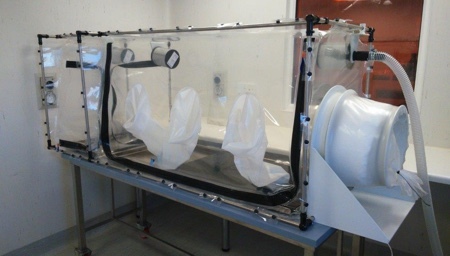 The high levels of containment provide Occupational Exposure Limits (OEL) as low as 0.1µg/m3 over an eight-hour time weighted average, meeting Safebridge 3 and 4 categorisation, preventing operator exposure and adhering to the very latest regulatory requirements. As a partner, PCI manages clinical programmes, from the initial early stage development and manufacturing using technologies such as Xcelodose, through clinical trial supply services including packaging, labeling, storage and distribution. Most recently PCI launched its FastTrack service offering a demand-led approach to the delivery of secondary packaging, labeling, release and distribution of clinical supplies based on patient and site requirements. This service provides compliant clinical supplies for time-critical studies and, depending on availability of materials, delivers projects in less than ten working days.